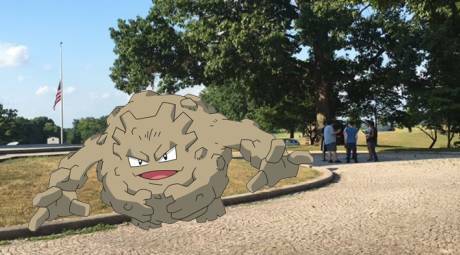 As Pokémon Go sweeps through the Philadelphia area, the Valley Forge team has been searching Montgomery County (and beyond!) for the inside scoop on where to catch 'em all. Be sure to share your best catches and tout your gym victories on your road to becoming a Pokémon master by using #PokeMontco. Players have already begun to gather in droves at Valley Forge National Historical Park. 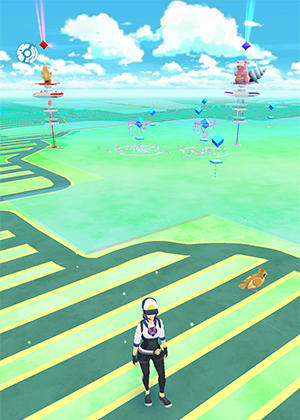 All the monuments in the park are Pokéstops, and Defenders Gate on the Chapel property is where you&apos;ll find the first gym. Remember to park in designated spaces only! Our team also had a blast at the Valley Forge Casino Resort, where we caught a CP1000+ Vaporeon on Valley Beach and discovered a Pidgey passed out at the slots. We even captured the Valley Forge Casino Gym! Feeling adventurous? The Elmwood Park Zoo, pictured below, is chock full of Pokéstops and rare Pokémon. We even found a Bulbasaur while in line to buy our ziplining tickets. 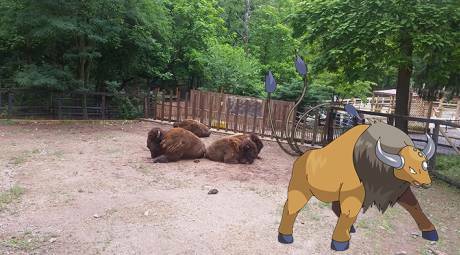 Be sure to feed your Pokémon berries to decrease the chance of fleeing - and the bison wouldn&apos;t mind a snack either. While you&apos;re in the area, swing by Norristown Farm Park, a confirmed Charmander nest! 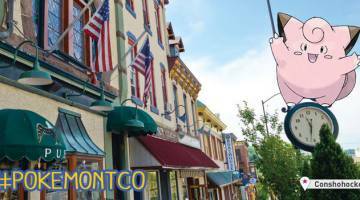 Ambler is a walkable downtown perfect for catching. 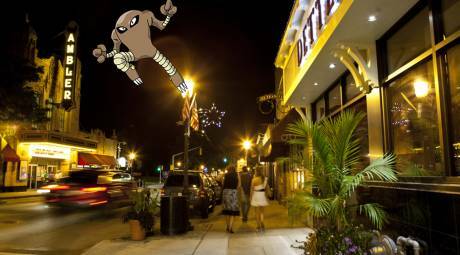 Stroll down Ambler Main Street to hunt rare Pokémon and grab some great food - especially during Ambler Restaurant Week! Take a rest in the Wissahickon Public Library (it&apos;s a Pokéstop!) before hitting the Wissahickon Trail, extending all the way to Fairmount Park in Philadelphia. If you&apos;re looking to hatch eggs, we&apos;ve got nearly 90 miles of trails for you to explore. Can't complain about shopping and Pokémon! 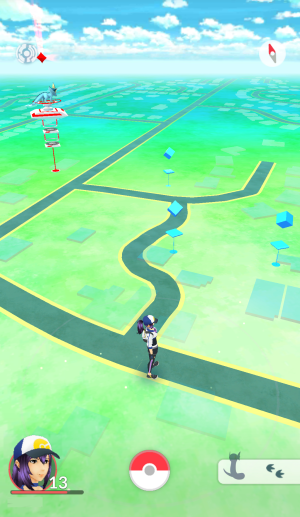 There are plenty of Pokéstops in Suburban Square as well as in nearby Haverford, pictured below. Stop by Tired Hands Brew Cafe, a confirmed Pokéstop, for a charcuterie plate or panini - and of course a pint for 21+ players. 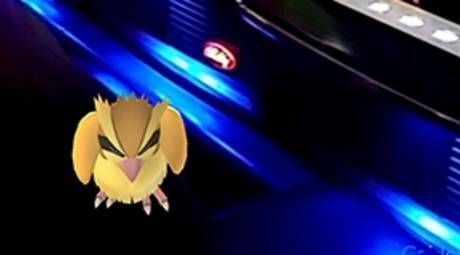 Tired of only finding only Rattata and Pidgey in your area? Park in the public lot off First Avenue in Conshy and saunter down Fayette Street. Our team found a plethora of Clefairy and Eevee on our Sunday stroll, as well as plenty of Pokéstops. Still feeling nostalgic after catching to your heart&apos;s content? Head to Edwards-Freeman Nut Company for old-timey candy and gourmet coffee. 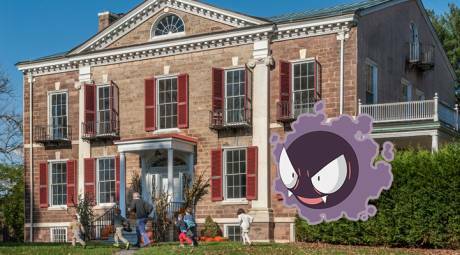 For some great outdoors and even greater Pokémon, go to Highlands Mansion and Gardens or Fort Washington State Park. 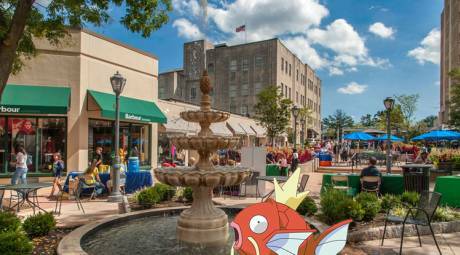 Take a lunch break and use a Lure Module at one of many tasty dining spots, such as the William Penn Inn, Magerk&apos;s Pub and Grill, or Zakes Cafe. 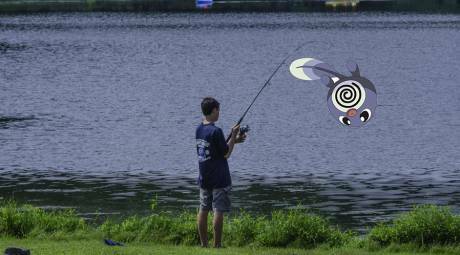 Head to Green Lane Park for plenty of nature...and water Pokémon. The gorgeous park has three lakes to choose from, so choose wisely! 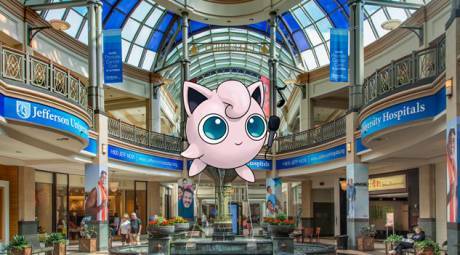 Escape the summer heat at the King of Prussia Mall, loaded with gyms and Pokéstops to spare. 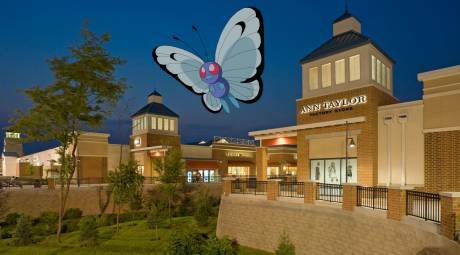 Catch a Venomoth in Macy&apos;s or track down a Jigglypuff through the food court - there are even Pidgey in the parking lot! Eager for a taste of the countryside? 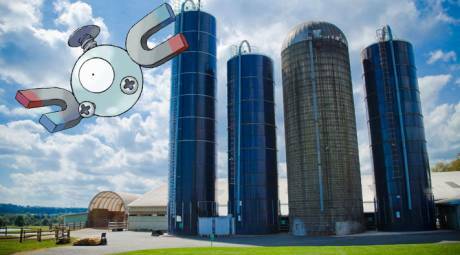 Take a scenic drive (and be sure to bring a friend to catch for you en route) to Merrymead Farm in Lansdale. When you&apos;re tuckered out from Pokémon Go, grab some Lickitung-approved homemade ice cream. While you&apos;re in Lansdale, the Montgomery Mall is also a hotspot! WE FOUND A DRATINI IN SKIPPACK. Ahem. 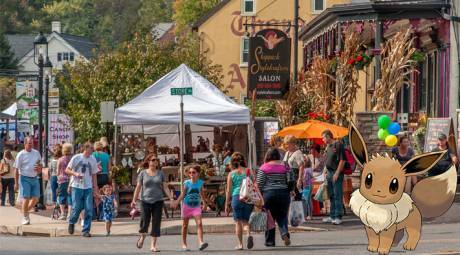 In Skippack Village, you&apos;ll find plenty of small shops and big competition for gyms. A short drive away is Evansburg State Park, with plenty of greenery sure to attract rare catches. 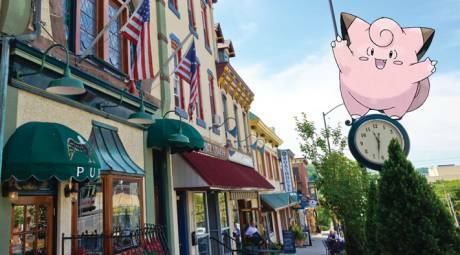 You&apos;ll find a handful of Rhyhorn at the Philadelphia Premium Outlets. Admittedly there are no Pokéstops yet, but the abundance of Pokémon (and killer sales) is worth a trip to the outlets. 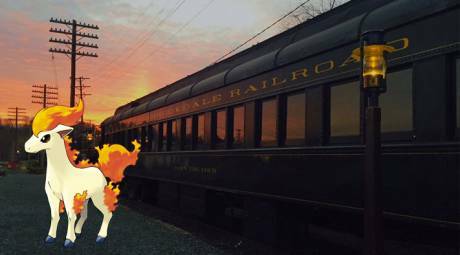 Also near Pottstown, the Colebrookdale Railroad is an incredibly fun and easy way to catch. All aboard and relax as the rare finds come to you. 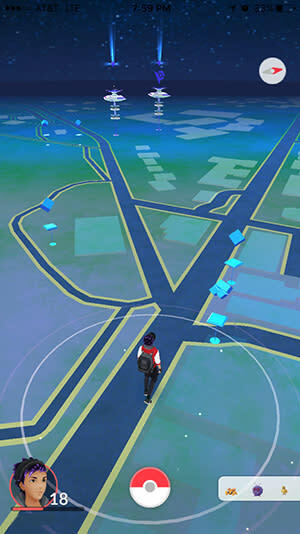 The Villanova/Rosemont area is a coveted spot along the Main Line for Pokéstops and gyms. 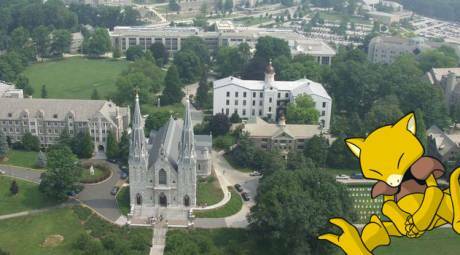 The Villanova University campus has over a dozen Pokéstops alone. Walk to Hope's Cookies for a sweet treat (and Pokéstops) and claim the gym on the mural of the Gryphon Cafe on your way. Where there&apos;s art, there&apos;s Pokémon Go. 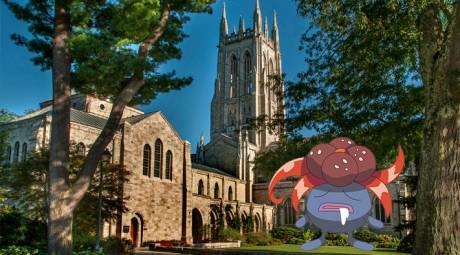 Venture to Bryn Athyn Historic District to claim the gyms and collect at the Pokéstops. Be sure to look up from your phone and appreciate the architecture too! If the weather isn&apos;t cooperating for a walk, the Willow Grove Park Mall is the place to go. Swirl the Pokéball to power up and increase your chance of capture, but careful of the arc! Safety Tip: This goes without saying, but always be aware of your surroundings when playing. We promise that wandering into oncoming traffic to catch a Scyther is never worth the risk.